BATON ROUGE, La. 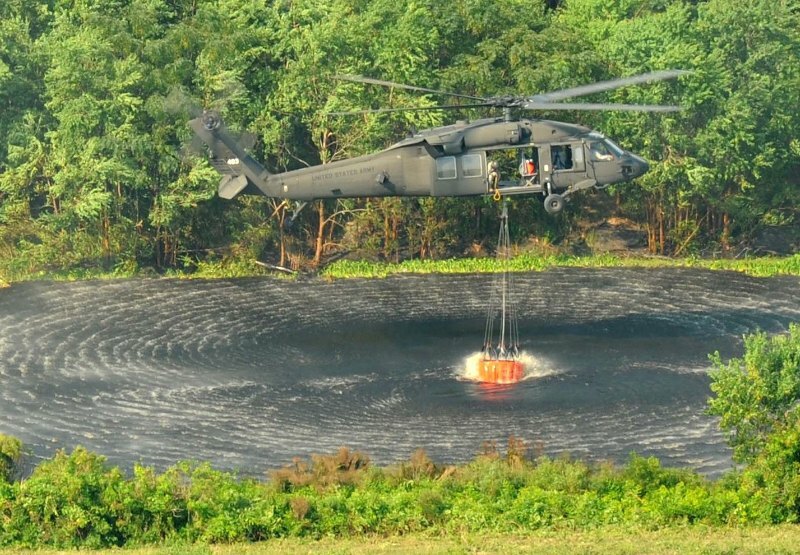 – At the direction of the Governor, the Louisiana National Guard continued assisting the city of New Orleans with aerial firefighting and saw a significant impact in the marshes of the Bayou Sauvage area, Aug. 31. 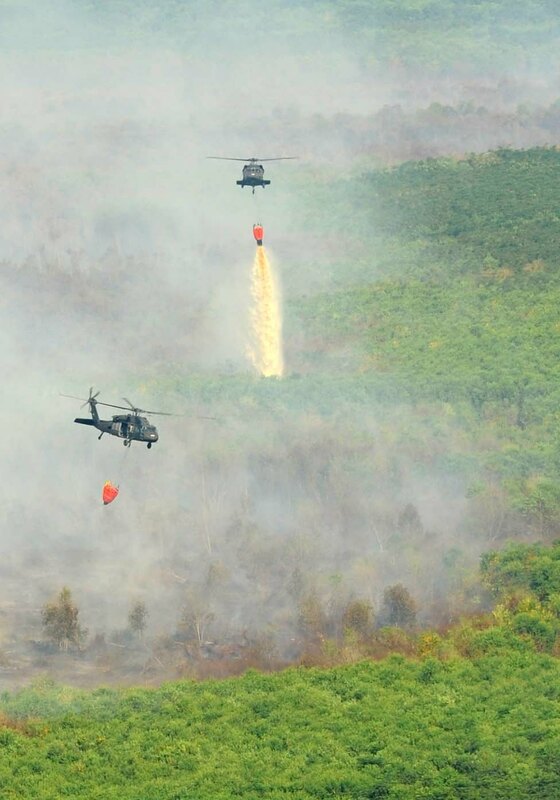 As of this evening, the LANG dropped more than 582,000 gallons of water using nine helicopters dedicated to the aerial firefight; eight carrying helibuckets and one acting as command and control. 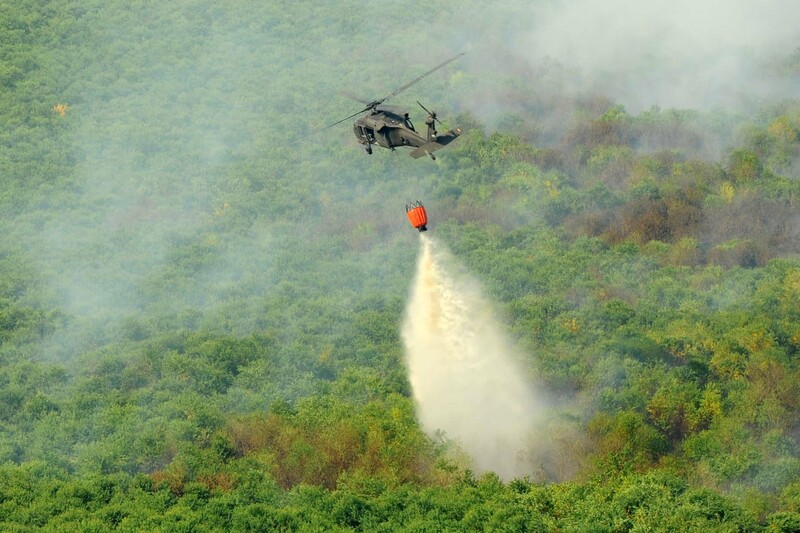 Yesterday, Guard helicopters dropped more than 116,000 gallons of water over the marsh fires just north of Highway 90 and east of Industrial Parkway, completing more than four hours of operations each. 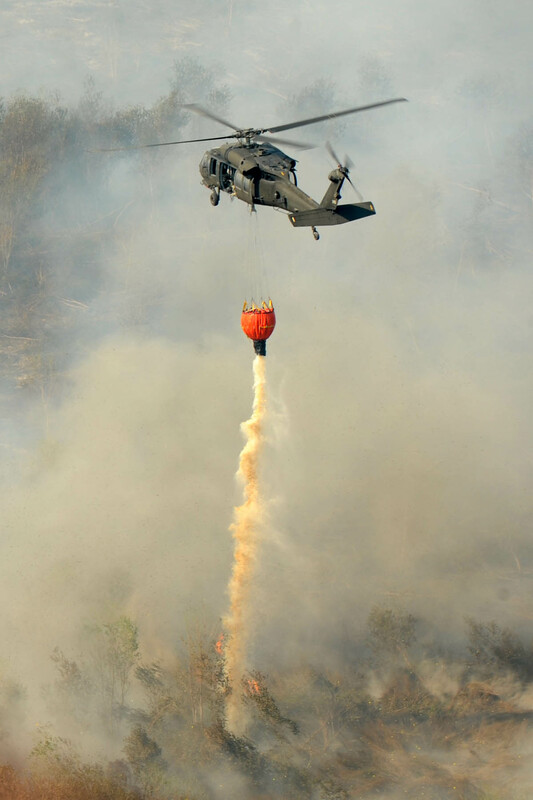 Helibuckets are large buckets suspended by a cable used to carry water for aerial firefighting. 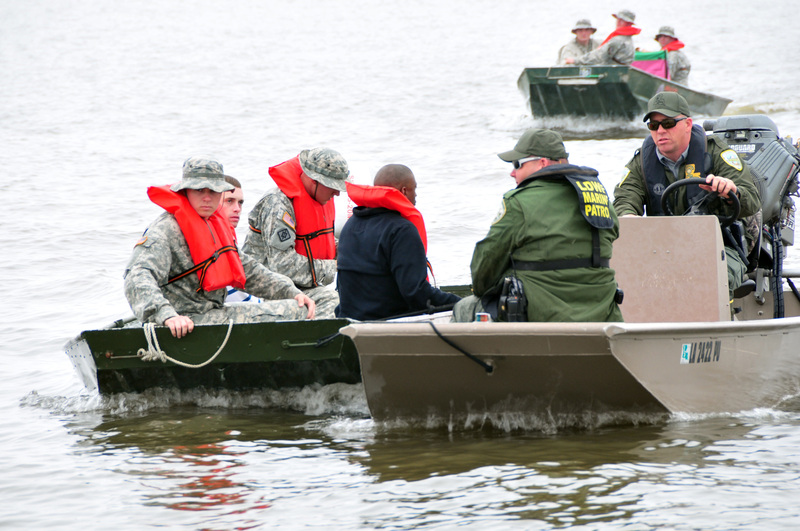 The LANG is working in cooperation with the Governor’s Office of Homeland Security and Emergency Preparedness (GOHSEP), who is coordinating efforts with other state agencies to ensure the safety of citizens.